Have you ever witnessed the tension between two animals, trying to defend their territory? In some instances, they display outright aggression and get into a physical fight that might hurt or even kill one or both of them. But this is only a last resort, as most creatures are instinctually aware of how expensive fights are in terms of energy and the risk of injury. When confronted, they initially show a subdued form of aggression, which involve defensive behaviors and threatening gestures such as the display of claws, head bobbing, vocalizations (howling and yowling), staring, spreading wings or gill covers until they’re finally provoked to engage in direct attack. Just like other animals, we humans live in a world of limited resources where we all compete for the same things – power, money, status and beauty. But not all of us can have these in equal measures, therefore there’s a need for compromise and negotiation to manage the distribution of these resources. But unlike animals that operate from their basic instincts, we don’t have to use aggression and force to get what we want. We’re all born with the rational sense to temper our reptilian brain and respond in a more constructive way. Within us lies the gift for diplomacy and the ability to co-operate with others. 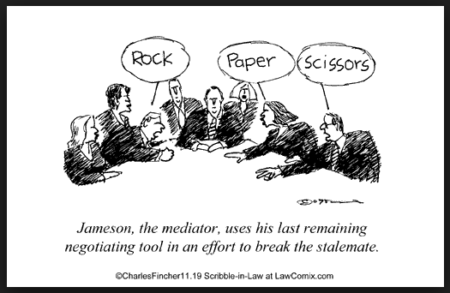 Negotiating is a necessity in everyday life and is needed in various situations such as business dealings, international affairs, the legal system, family and couple disputes, and government negotiations. In fact, you could get into trouble for aggressive conduct or earn an unpopular reputation at the least, if you’re unwilling to co-operate and reach a mutual understanding with your adversaries. People who take on a cut-throat approach towards negotiating and operate from a lack of information end up burning bridges and leaving a trail of messy relationships behind them. Instead of settling differences, they widen the gap and create bad blood between themselves and the parties involved. While we definitely need to be assertive and strong when trying to reach an agreement in the midst of competing interests and disputes, we should watch out for getting caught up in the emotion of the moment and ignoring any patterns within us that’s causing us to sabotage our negotiation efforts. 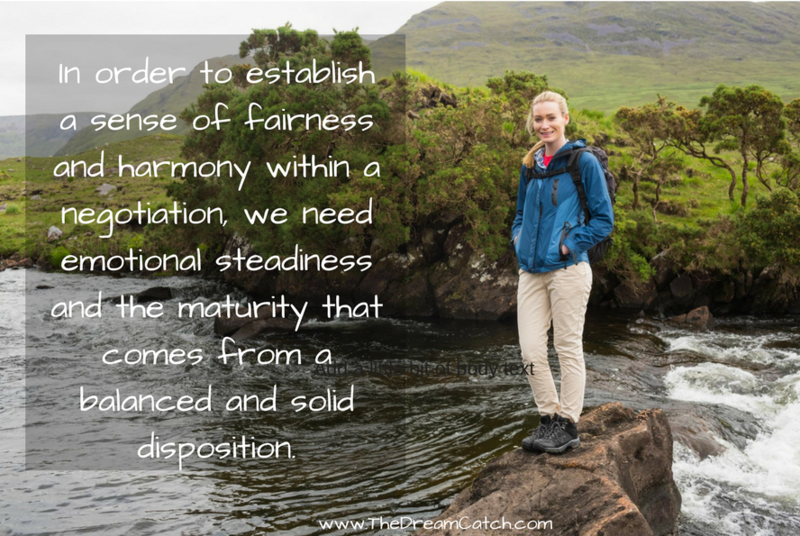 In order to establish a sense of fairness and harmony within a negotiation, we need emotional steadiness and the maturity. It’s not that we should ignore our feelings but that we don’t allow them to overpower us and cloud our logic and reasoning, especially when we’re triggered by others. Emotional intelligence is a must for successful negotiation because no amount of pining or luck can create the outcome without a strategy. We need to be street smart, disciplined, persistent and well-informed, to devise the best deal possible for all those involved. If you look at some of the most successful and admired world leaders such as Nelson Mandela, Gandhi or Barack Obama, you’ll see that all of them maintained a steadfast and pragmatic communication style, even when dealing with difficult people and delicate circumstances. Gandhi is arguably the epitome of peaceful negotiation and resolution for a cause that would usually involves lots of bloodshed and militancy. But he preferred to use diplomacy in his efforts to win India’s independence from the oppressive British rule. He practiced the philosophy of “ahimsa” (non-violence) in all his dealings with the British, and eventually succeeded. 1. Preparation is key: When it comes to successful negotiations, good preparation is a must. Start out by clarifying your objectives and what you would like to achieve by the end of the negotiation process. Get to know the party that you’re negotiating with. Ask yourself: what are their strengths and weaknesses? What does this situation look like from their perspective? What is it that they are trying to get out of the negotiation? What motivates them? What kind of communication style are they most responsive to? People have patterns and habits that you may be able to use to your advantage if you’re familiar with them. Based on what you learn from your research, create a strategy that you can use as a roadmap during the negotiation process. Well-thought-out preparation will get you ahead of the game, but bear in mind that you might face the unexpected during the execution, which is why the next point is crucial. 2. Be a good listener: If you’re like how most people are during conversation, you listen to others on a superficial level because you’re just eagerly waiting for your turn to talk. This is especially prevalent in a negotiation scenario where you feel passionate about your cause and eager to close the deal to your advantage. But getting stuck in our own thoughts is a huge disadvantage because we’ll miss out on important details about what the other party really needs and how they’re receiving our words. When you start to listen deeply, you’ll be able to pick up on both opportunities and glaring flaws in other people’s argument. You’ll also be able to know the right questions to ask them so that you can get more information and data, which you can use to make your case stronger. Picture the negotiation process as a tennis match where you both get turns to hit the ball when it’s in your court. When the ball is in their court, sit back and watch how they play the ball so that you can plan your next move. 3. Keep your ego and emotions in check: All of us can be triggered at anytime during a conversation. If people aren’t in control of their emotions, they can fly off the handle at anytime and start thinking childishly, and provoke similar behavior in all those involved. If this occurs, take a deep breath, get back into balance and help others do the same. Take the high road and embody your inner adult – this will neutralize any hostility brewing between you and the other party involved. Instead of arguing, try listening and seek to understand – this can only happen if you’re comfortable in your own skin and you have the self-awareness and emotional maturity to keep your ego in check. Remember to not take things personally and to focus on the facts and achieving results. 4. Aim for a win-win situation: In any negotiation, people naturally aim to secure the best possible outcome for their position. It’s not uncommon to encounter people that take on an antagonistic approach during the negotiation process. They view life as a battlefield where only the toughest and fittest survive. 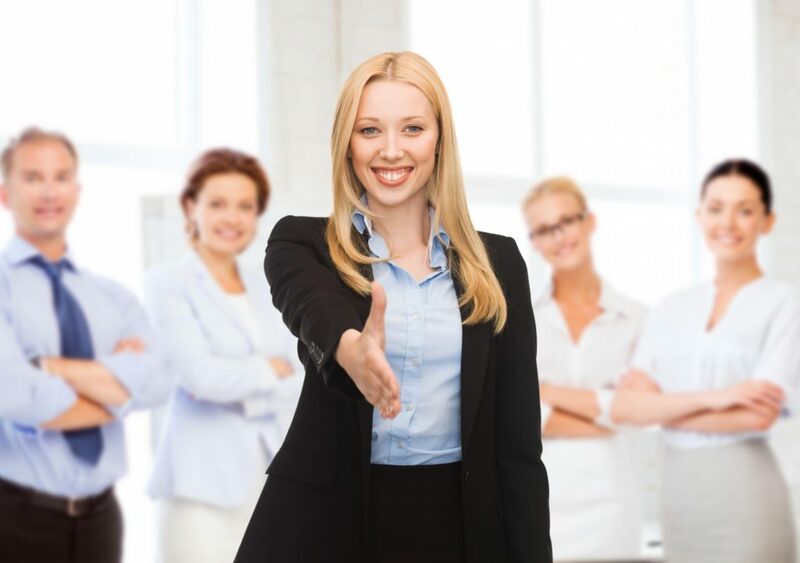 But if you only think of yourself and don’t bring a sense of empathy into your dealings, you’re not going to be a successful negotiator in the long run. You will earn the reputation of being a cold-hearted bully who is inconsiderate of others. Success comes to us when we enter each negotiation in the spirit of collaboration and building win-win relationships. We need to be fair in our dealings and seek mutual benefit for everyone concerned. Get out of the win-lose mentality and use your problem-solving skills to come up with mutually beneficial outcomes. Former US president John F. Kennedy once said that we should never negotiate out of fear but we should not fear to negotiate. It’s true that you should not be afraid to speak out for your needs because you get in life only what you’re willing to negotiate for. But I believe that you’ll get even more out of life if you’re willing to negotiate from a place of kindness. Question for you: What do you believe is the most important skill or qualities when it comes to the art of negotiation? Thank you for sharing these Seline. I deal with a lot of new clients and potential clients on a regular basis in my work and negotiations are always part of the process and it is the one area I loathe. These tips will surely help me so I thank you for them!